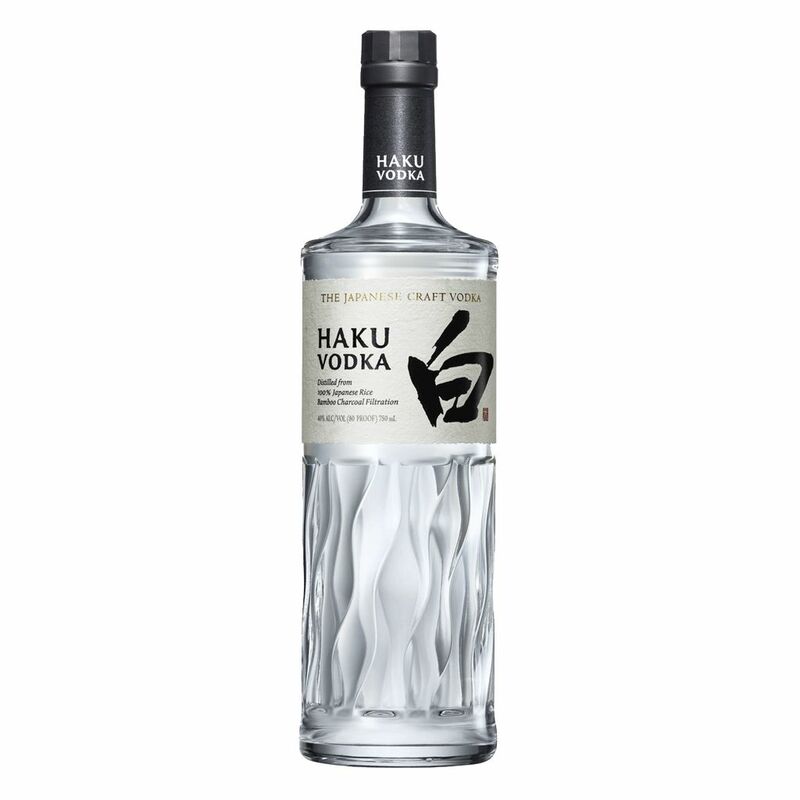 Spirits Suntory Haku Vodka - Royal Wine Merchants - Happy to Offer! Tasting Notes: Unparalleled soft, round and subtly sweet taste. - Nose: A soft aroma played up by the sweet, dedicate floral aroma of rice. - Palate: A rich taste that gradually envelops the mouth with the natural sweetness and complex flavor of the rice. - Finish: A smooth finish with a sophisticated, pleasantly lingering sweetness thanks to the bamboo charcoal filtration process.